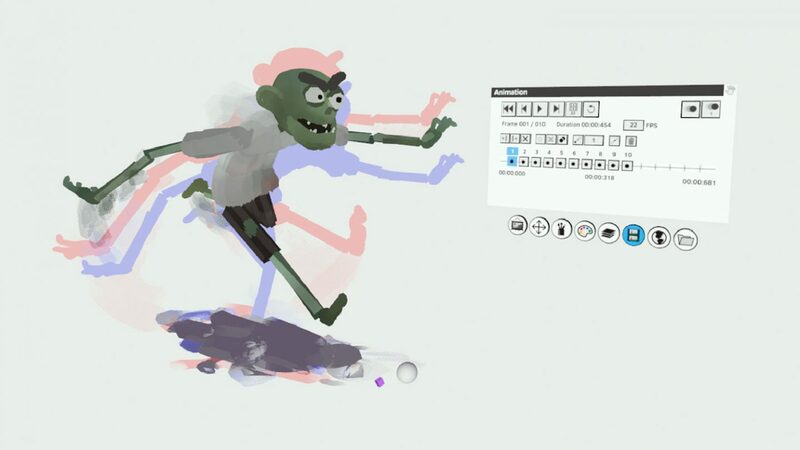 Facebook as a maker of animation tools? It happened today. 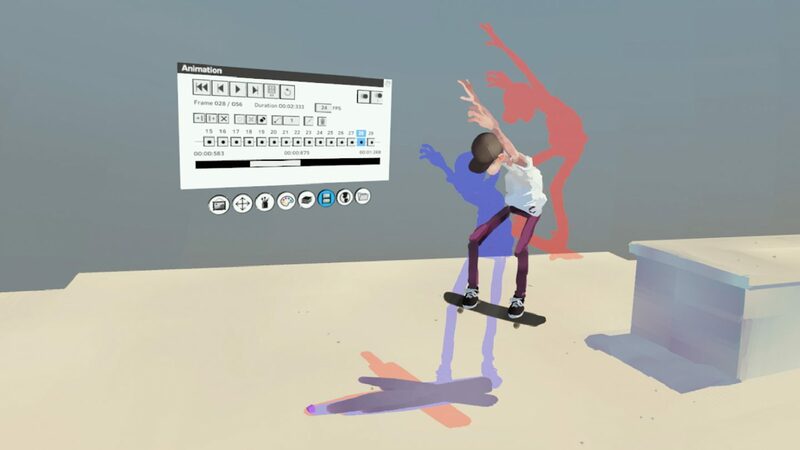 The company just announced a major upgrade to its virtual reality drawing tool, Quill, introducing animation capabilities into the software. 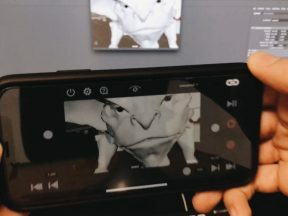 The 3d animation tools, which are designed for a vr-native workflow, include support for frame-by-frame redrawing, copy-and-re-pose animation, and an animation brush, among other features. 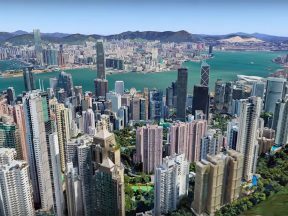 The video below gives a sense of what can be achieved with the new toolset. 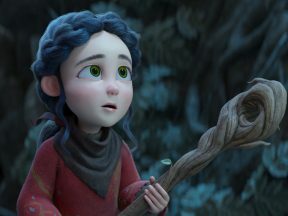 While it’s been possible to create animation with Quill – the Emmy-nominated Dear Angelica was made with it – animation had previously been a cumbersome process. 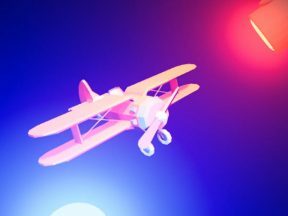 These custom tools introduce a clear and efficient way of producing animation in Quill, while dramatically reducing production time. For example, while testing the tools, Facebook’s resident Oculus artist Goro Fujita created a new film, Beyond the Fence, in just three weeks, which would be considered fast even by the standards of traditional 3d animation software. 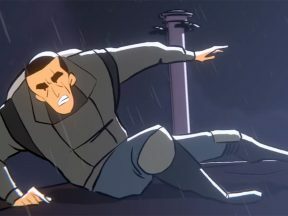 Traditional frame-by-frame animation where each frame is drawn from scratch with onion skinning. Frame-by-frame animation by re-using and modifying existing strokes. The character is moved frame-by-frame by duplicating frames. Strokes can be modified, added, and removed since each duplicated frame contains unique strokes. The feature works also in playback mode where the user can colorize and nudge strokes while the animation is playing back. Animation brush. If you have a layer filled with empty keyframes – let’s say 60 keyframes – you can start the playback and paint with the Anim Brush on that layer. The Anim Brush has a lifespan setting which makes the strokes visible for only a certain amount of frames, which is adjustable by the user. This enables the artist to quickly create particle-effect like animation and can also be used by an artist to sketch out animation rhythms. Things like fire or smoke can be animated in literally seconds. 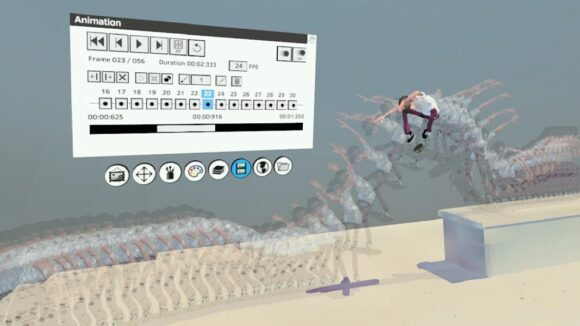 Facebook also notes that any visual layer in Quill can be turned into an animation layer, and each of those layers can run at a different frame rate. For example, “layer 1” can run at 8 frames per second, “layer 2” at 12 frames, and “layer 3” at 24 frames per second. 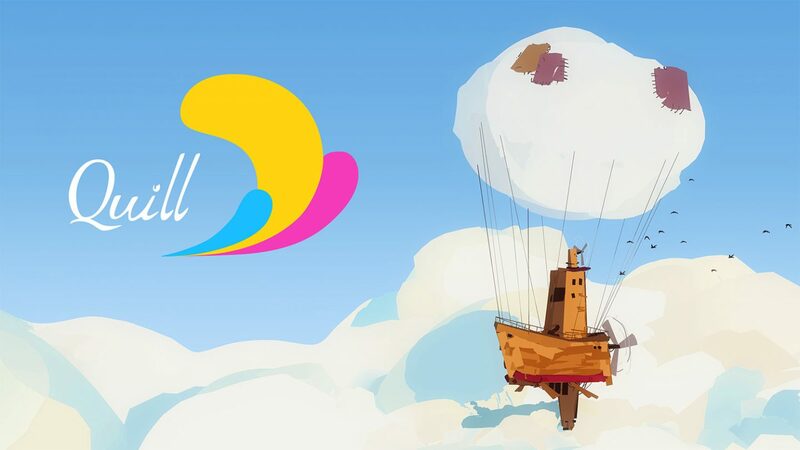 To learn more about Quill and download the free animation tools (Oculus Touch VR motion controllers required), visit the Facebook website. The Quill animation tools interface.